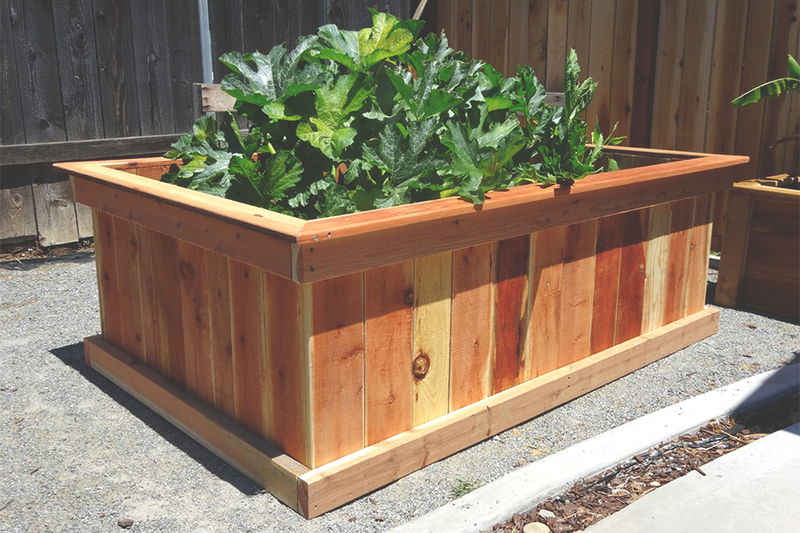 Urban gardening is becoming more and more popular, especially in the Treasure Valley where homeowners have been realizing the potential of the soil and sun. 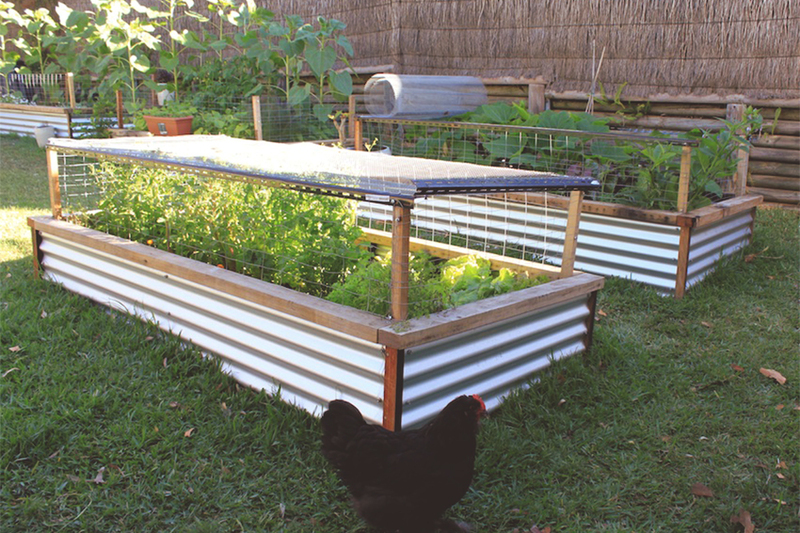 A great way to start an easy backyard garden is by adding raised beds in a sunny area. 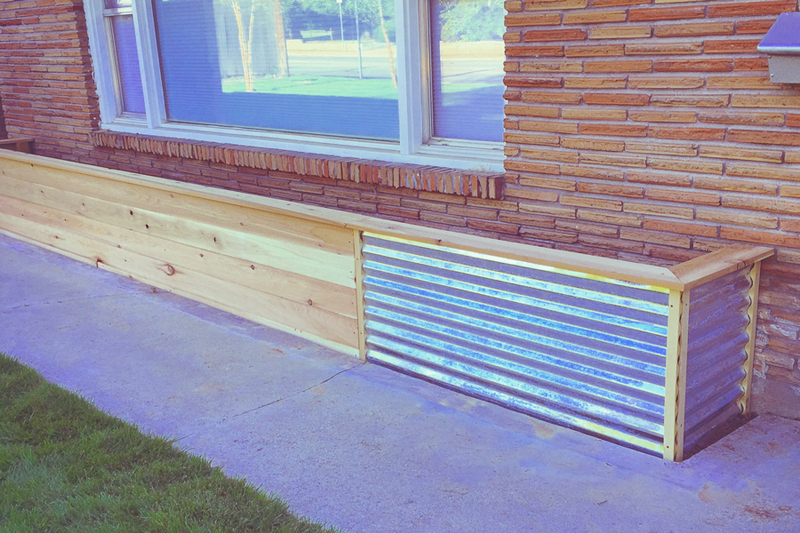 We’ll always use a non-treated wood instead of scrap pallets and pressure-treated wood that can leech chemicals into your soil and food. 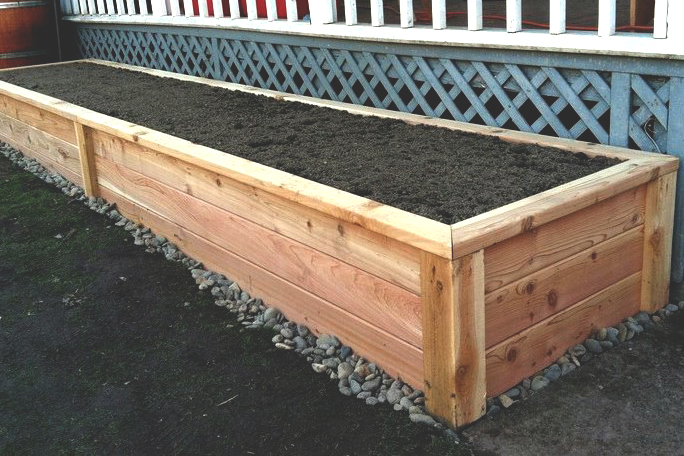 We also design smaller planters that can be built into decks or added to patios. 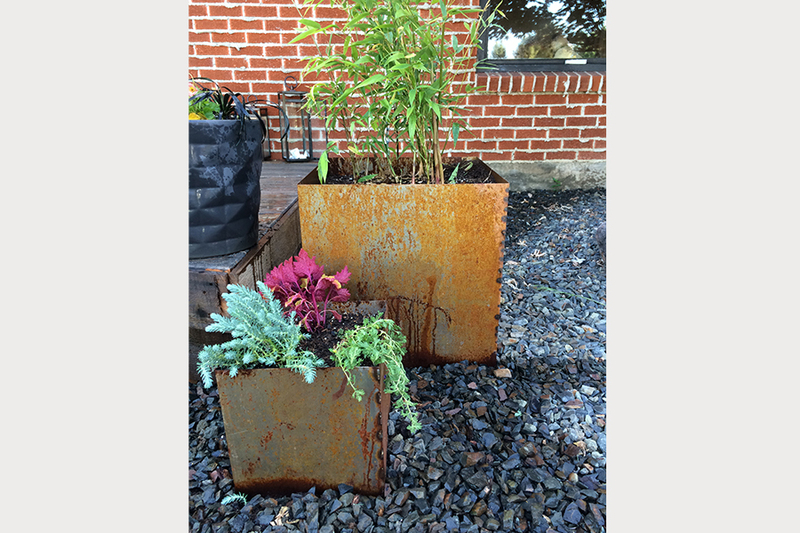 Our latest addition are the metal planters you’ll see below. These come in a myriad of sizes and add a touch of rustic modern to your landscape.